Former financial journalist turned public relations pro Ivy Lee wrote what’s considered the first successful press release in 1906. 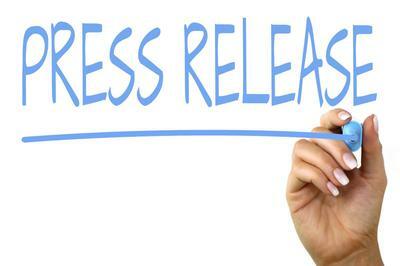 Communication's come a long way thanks to technology and many suggest press releases are dead. Before you cast them away, consider these four reasons why you may want to keep writing them. I had been an Anthony Bourdain binge watcher at different times of my life. 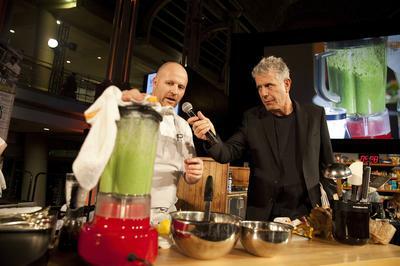 I discovered him when he hosted “No Reservations” on the Travel Channel. I later grew as a fan as I watched the more reserved Bourdain on “Parts Unknown.” He had all the skills that I wanted to have as a storyteller.